On 7th February 2019 in Tadiballa village of Bhairamgarh Tehsil, Bijapur district of Chattisgarh the police fired indiscriminately and killed 10 persons. This appeared in the news as an encounter in which 10 Naxalites were killed by the security forces and the state government and the Home Minister hailed this as a victory. 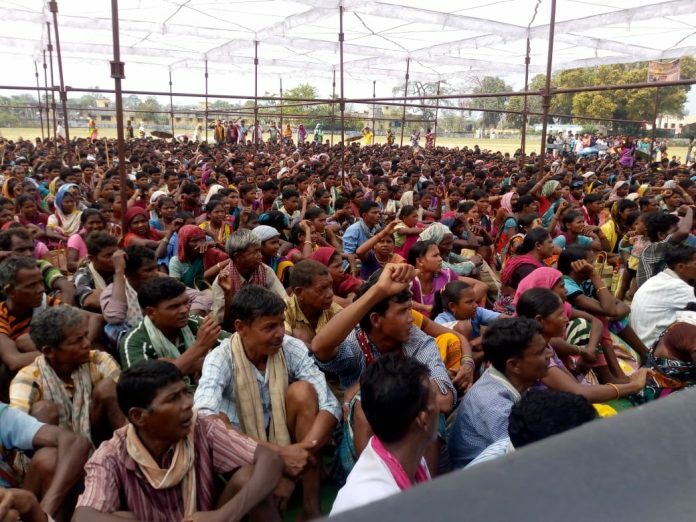 But the people from many villages of Bastar gathered at Bhairamgarh on 5th March 2019 to protest these killings because they want to tell the world the truth and expose the lies of the Government and demand justice. TwoCircles.net contacted one activist and also an Adivasi Lingaram Kodopi, who explained the incident that took place on 7th February. He affirmed the facts mentioned in their press release that no encounter took place that day instead the security forced fired indiscriminately at the crowd who had gathered to participate in the village sports. And as a result of the firings, even children died. The security personnel did not stop there they tortured the dead bodies and even raped 2 girls. One of the girls, who was 12 years was raped and her nose and privates mutilated. 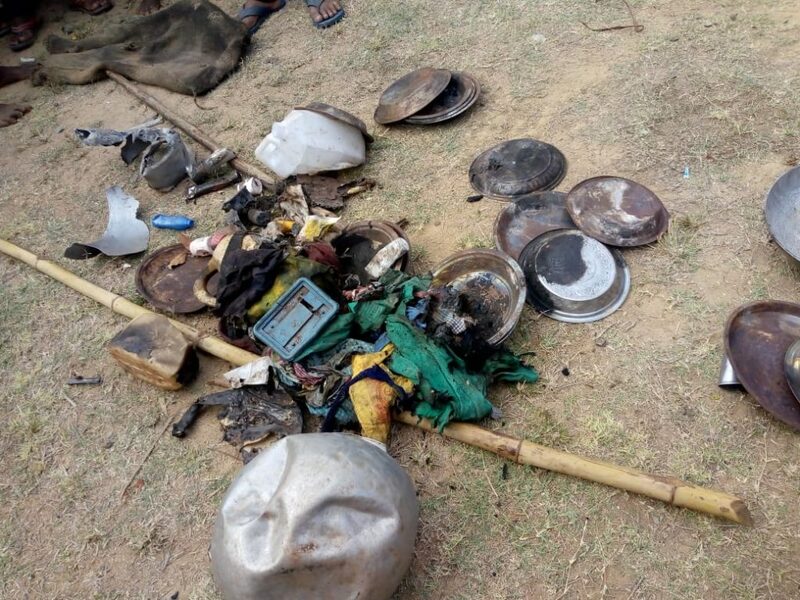 Further, the security forces also burned the materials they found at the site like vessels, clothes etc. 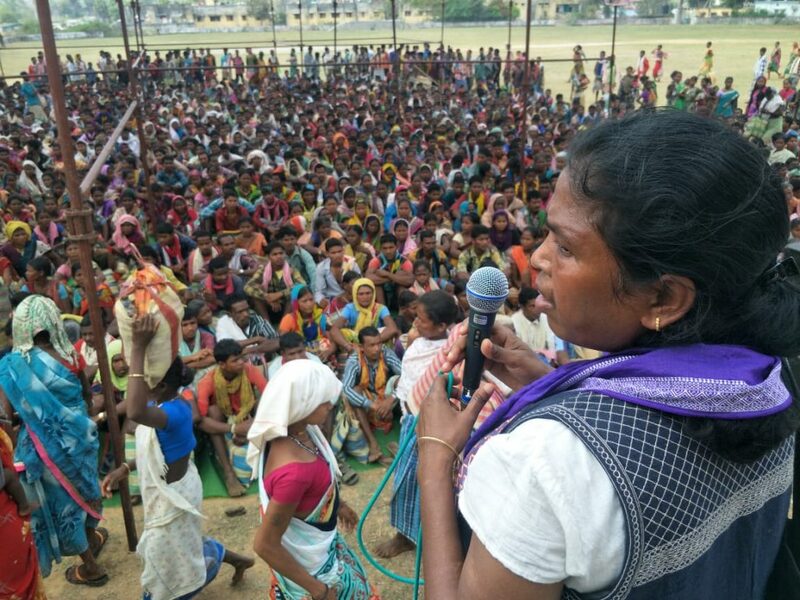 Every single day the Adivasi men are rounded up, taken to a police station, beaten up or detained for days and sometimes even arrested by being labelled as Naxalites. The women are not spared either, they are sexually assaulted. The livestock, the food grains, cash are also seized. Their complaints are not entertained. This happens in many villages across the region. Lingaram says that the reason the security forces behave in this manner is to instil fear in our hearts so that out of fear for our lives we will leave the forests. They want to occupy our forests, our lands and our resources. But we have nowhere to go. So we will just keep on fighting”. The enquiry should be conducted as per the guidelines of the National Human Rights commission wherein the victimised Adivasis can give their testimonies fearlessly. After the protest they submitted their memorandum or demands to the high officials and to the MLA of their region. Lingaram Kopodi told TwoCircles.net, “ Apart from the MLA of Bijapur, Vikram Shah Mandavi, nobody has given us a word of assurance. The MLA has promised that he will inquire into the matter and ensure that the guilty are punished”.